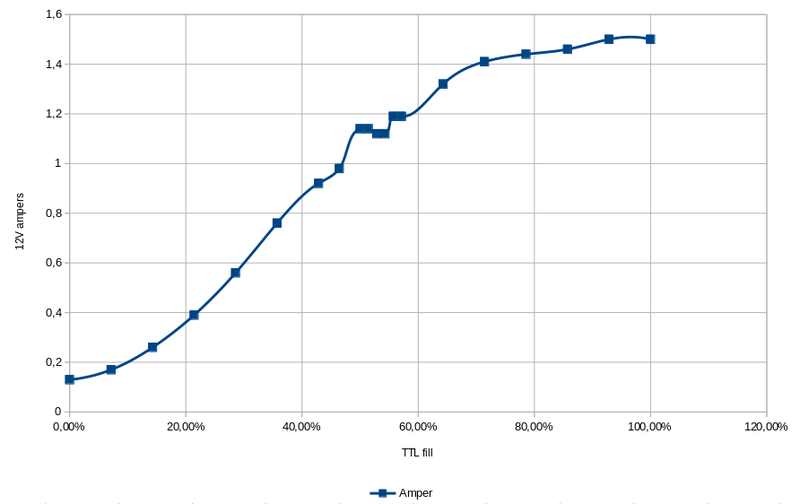 Another information we can find is TTL frequency (0-5V). Some sellers write it should be <9 kHz, and this is kind of true (you can read about it later). 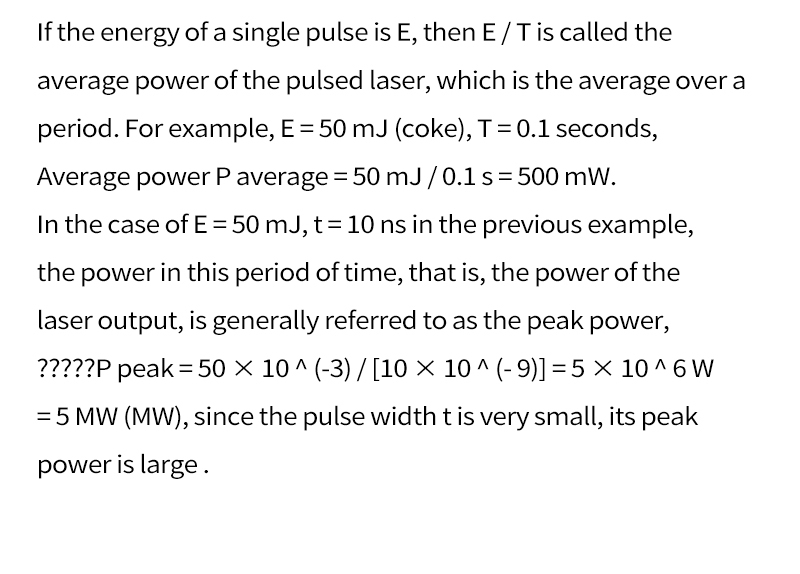 But some other (but to be fully accurate, with a bit different laser driver) claims it should be TTL <20Khz, and operation mode should be 100 ns pulses, with 50% duty cycle. And this is already suspicious since 100ns is equivalent of 10Mhz… something is certainly wrong here. Theory is sound, but again we have here pulses that are nano seconds long. This time – 10ns, and this would require 100Mhz TTL frequency. Ok, so what am I doing wrong, that my laser does not engrave (or more likely) mark steel? Not a clue yet. With a laser package, I received a small steel plate with engraved „OK” – this should be a laser test/prove that is working properly. 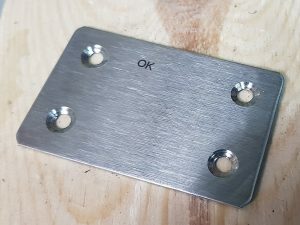 I’ve asked my supplayer, what should be TTL then, to be able to engrave on steel. After some debate, and convincing me I should use their laser machine (it’s called AS-5), I’ve received something, that looks like a partially translated Chinese manual from manufacturer. 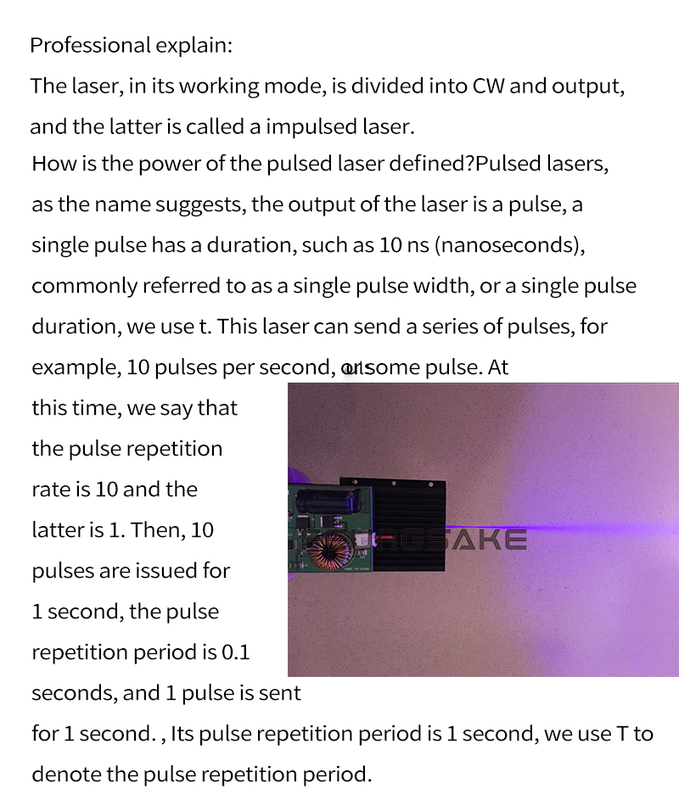 Between lines I could find that I should use 12V, 3A power supply and I can use TTL 0-5V to dimm the laser from 0-100% with 4Khz frequency. Having all that „knowledge” lets do some tests. I’ve connected two lines of my oscilloscope, „blue” to TTL laser driver module (generated from my Woodpecker/Arduino board) and „yellow” to power output directed to laser diode itself. 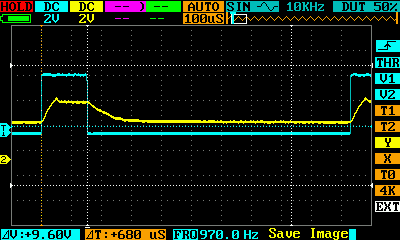 Be default GRBL 1.1f uses 1Khz frequency (a bit less, but it’s almost 1Khz). It looks quite ok. Square wave is sharp and we can see that driver reacts with some delay but is consistent with input signal. Also looks fine. Almost like previous one, but if I would have to guess – 1Khz looks better. Now we can see clearly, that driver does not manage to keep up with the PWM/TTL signal. Here the „patient is dead” – flat line :). Certainly not a frequency for this driver. So what do we get from this? Manufacturer (assumed) says 4khz, some sellers just say <9Khz. I would say anything between 1-4Khz will be fine. But still 1Khz looks the best. I’ve tested drawn current by the controller board (so it’s summary of the fan, laser and controller efficiency) from lab power supply (with 2Khz PWM). 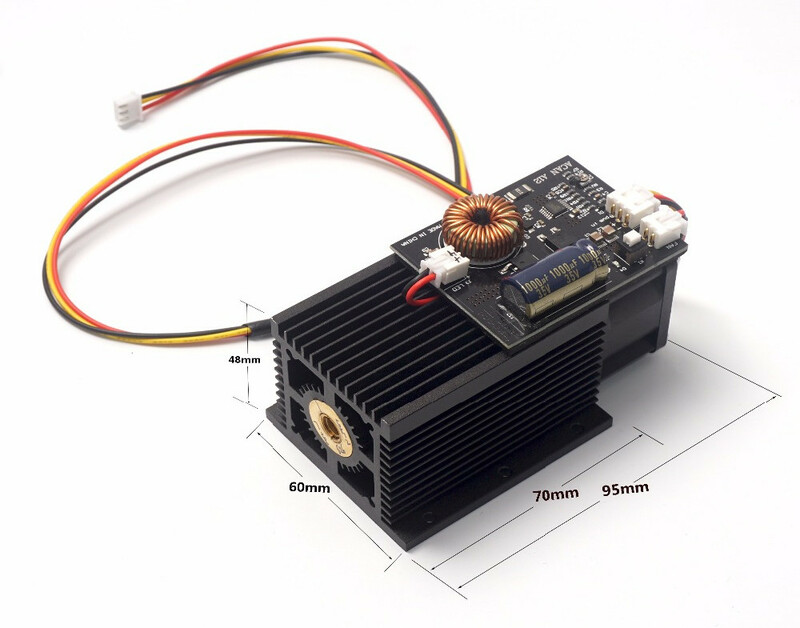 We can assume that 0,14A with 0% PWM is how much fan uses. So everything above that is used by laser and controller to operate. 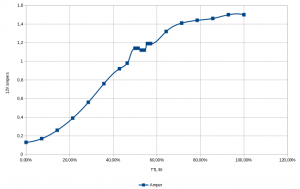 We can see here, that real power changes are up to 70% – later power changes are minimal. So when using laser to raster burning some photos, pictures etc. it’s best to use power values 10-70%. There is some strange thing going on around 50% power, that’s why I’ve took more samples. I don’t know why suddenly power is dropping down. Max. registered power 1,5A was for 90% and 100% PWM frequency. 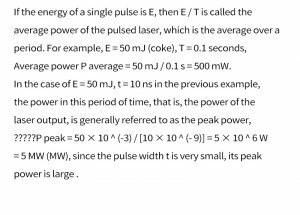 This gives us (minus fan) 1,35A * 12V = 16,2W. Not so bad. But I don’t know what is the efficiency of the driver. And btw. I’ve checked focus, It’s not as declared 18mm – more like 16mm but still – no luck. So, just to let you know – It looks like the guilty part was the lens. I’m not sure if this lens get cloudy after some time of usage, or it was broken on production level, but I’ll probably know soon. Anyway, after replacing the lens (I’v got 3 new from manufacturer – but not for free sadly) laser finally managed to etch something on stainless steel. I guess most, if not all, laser diode modules are 3 wires. 12V +/- and PWM signal. Where do you have a problem with connection?